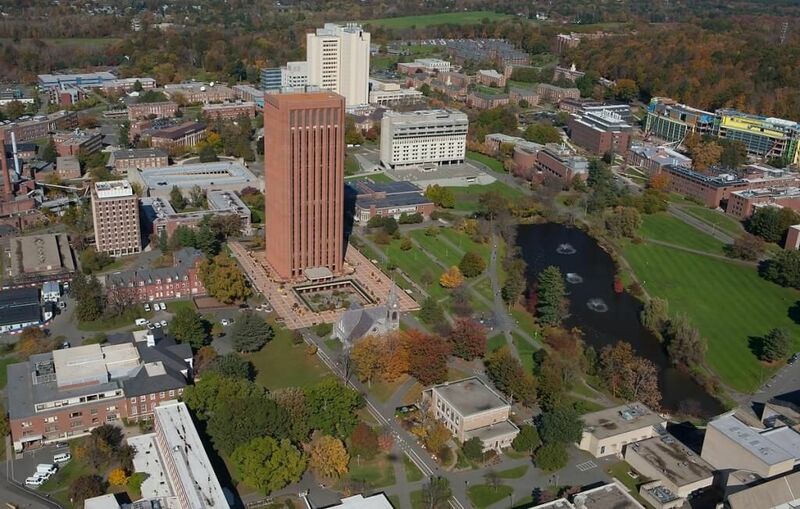 Founded in 1863, the University of Massachusetts Amherst is public research university hosted on nearly 1,450 acres of land. It is the flagship campus of University of Massachusetts system. Popularly known as UMass, the University of Massachusetts comprises of various schools and colleges: College of Education, College of Engineering, College of Humanities and Fine Arts, College of Information and Computer Sciences, College of Natural Sciences, College of Nursing, College of Social and Behavioural Sciences, Commonwealth Honors College, Isenberg School of Management, School of Public Health and Health Sciences, School of Agriculture and the Graduate School. The university offers 118 bachelor’s degree programs through nine schools. The university follows a semester based academic calendar. 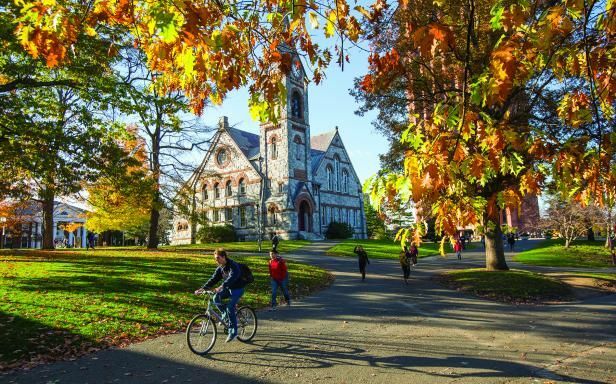 The university is large, but through the Five College Interchange, students can take courses at smaller liberal arts colleges nearby: Smith College, Mount Holyoke College, Amherst College and Hampshire College. The university has a student population of over 29,000 students oh which more than 22,700 are enrolled in undergraduate programs. The university has a student to faculty ratio of 18:1 and acceptance rate of 58%. The university spends more than $200 million on research every year and contributes to the position of USA as a technological and economic leader. UMass is classified as a research university with Highest Research Activity, by the Carnegie Foundation of Advancement of Teaching. The Accelerated BS in Nursing is a full-time, campus-based program that allows students to earn a BS in Nursing in 17 months. This option is open only to students who have completed bachelor s degrees in other disciplines. The Accelerated Master's Degree in the Department of Political Science is a flexible and individualized plan of graduate study for undergraduate students at UMass Amherst. The Department of Civil and Environmental Engineering is happy to offer students majoring in CEE at UMass Amherst the opportunity to apply for admission to an accelerated M.S. program. k) Unscripted interview: While not required for admission, all international students may choose to submit a third-party unscripted interview. 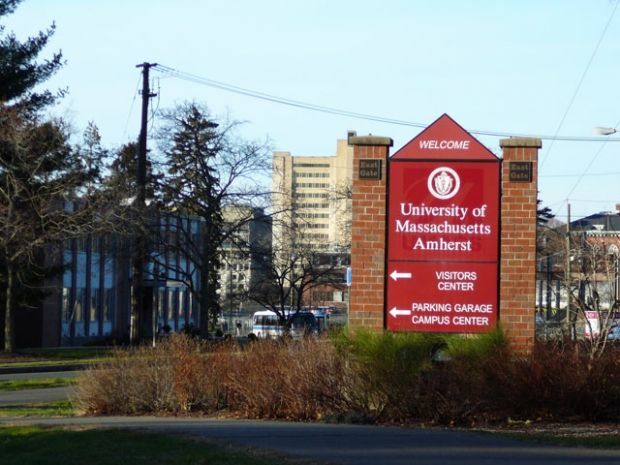 The annual cost of living at University of Massachusetts, Amherst is $13,000 approx.